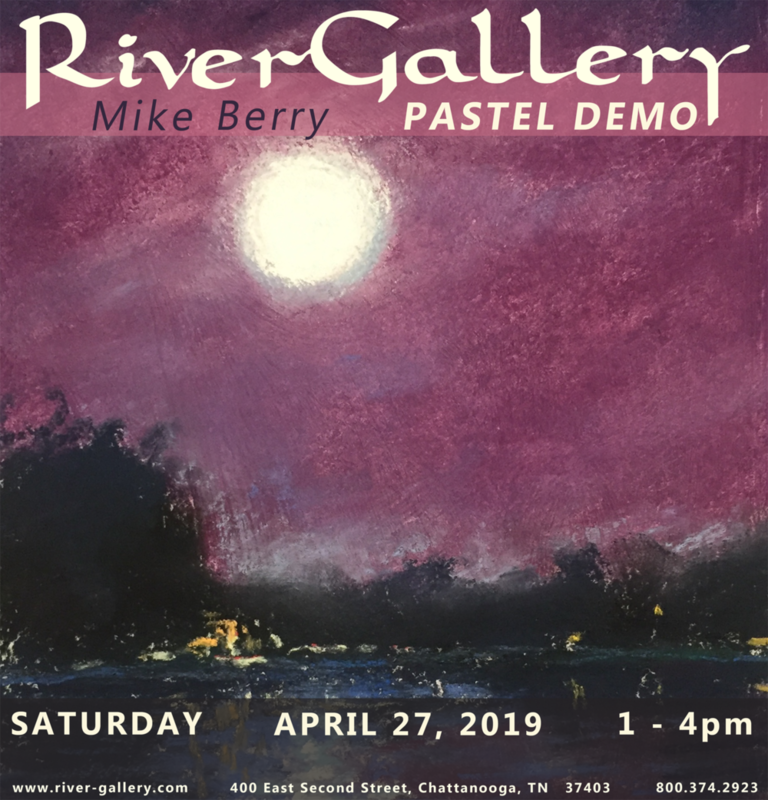 River Gallery is Open Easter Sunday! River Gallery will be open Easter Sunday from 1-5pm est. Wearable Extravaganza at River Gallery! Meet Jewelry and Ceramic Artists, Carol Hicks and Amber Anne Palo, at River Gallery! Meet Local Painter, Amanda Brazier, at River Gallery! 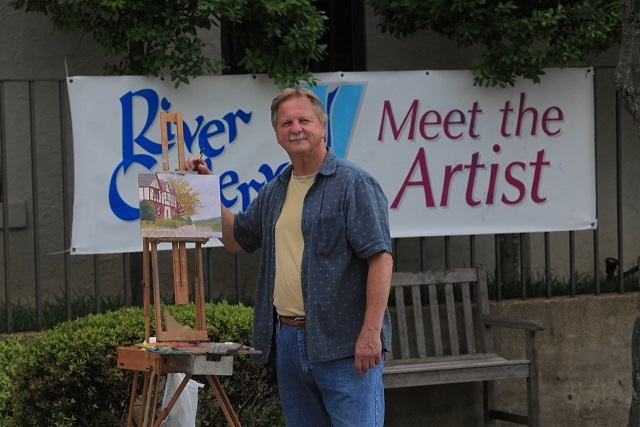 Demo and Performance with River Gallery ceramic artist Ken Jensen! Meet River Gallery Ceramic Artist, Karen Fincannon! Trunk Show with Katie Rogers! !